Entertainment of Unforgettable Emotional Impact! 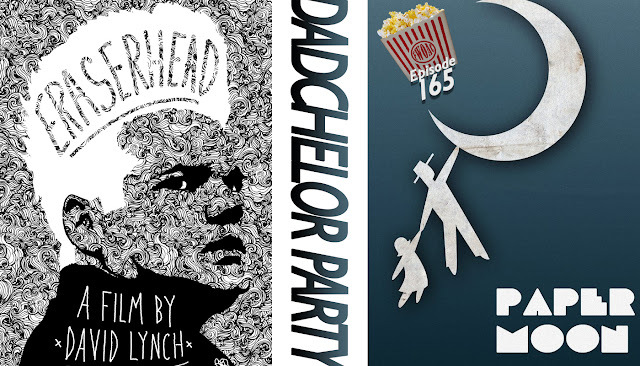 FWOAC delves into some questionable parenting examples in celebration of Pat's empending fatherhood; discussing David Lynch's Eraserhead and Peter Bogdanovich's Paper Moon. FWOAC looks ahead to the films that will fill theaters summer 2017. 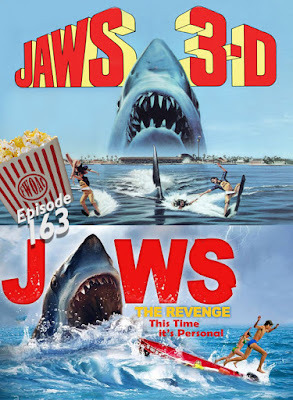 FWOAC can't seem to shake this man-hunting shark in the second half of our Jaws Franchise Flashback, discussing Jaws 3-D and Jaws: The Revenge. 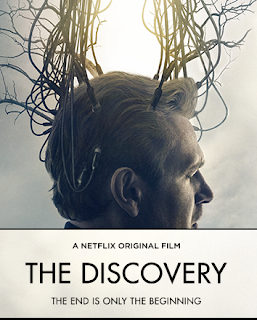 FWOAC battles the urge to pass over to the next plain of existence reviewing Netflix's The Discovery. Leave a voicemail & you're on the show!